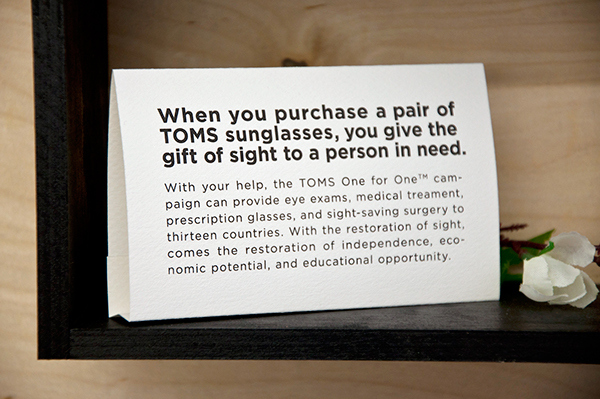 This is a department store display for the TOMS One for One eyewear campaign. 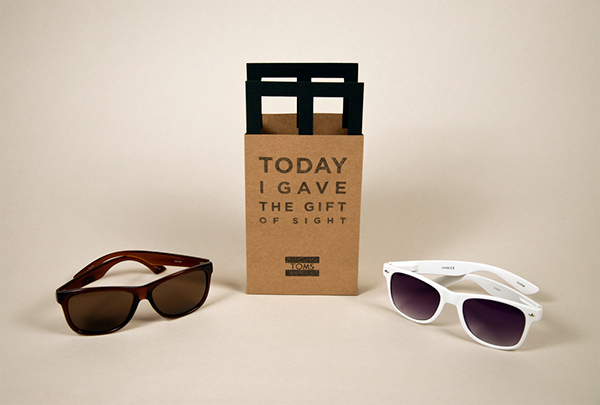 For every pair of sunglasses purchased, TOMS grants the gift of sight to a person in need. 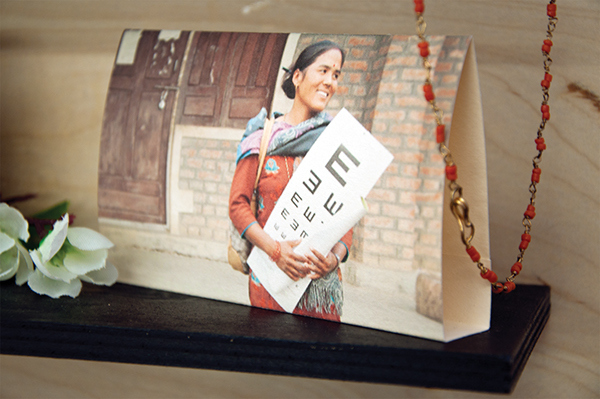 My concept for the display is an eye exam chart that also functions as a shelving unit. 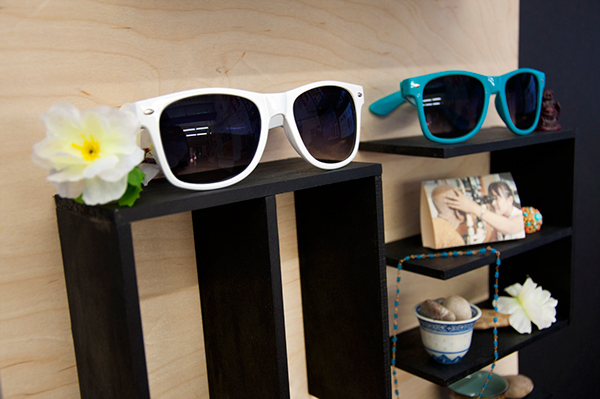 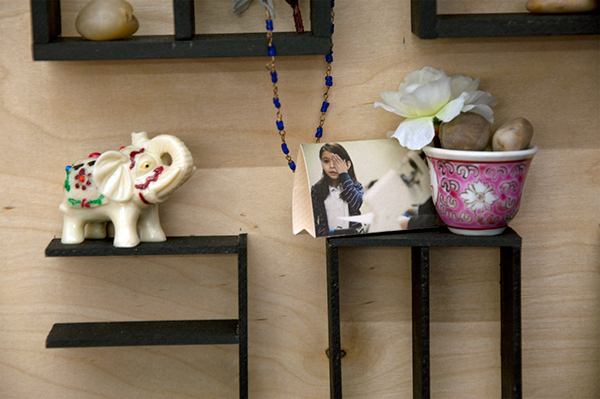 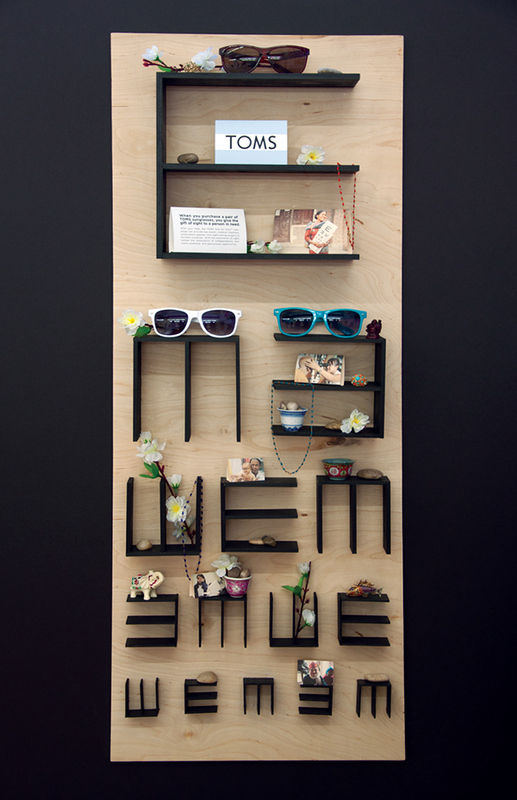 The shelves house the sunglasses (which are easily accessible for people to try on in the store) and are adorned with information about the campaign, pictures of people TOMS has helped, and ethnic trinkets representing the variety of countries that TOMS has provided aid to. 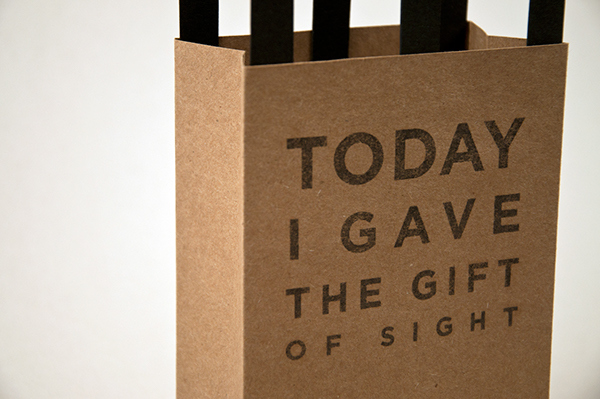 Additionally, I designed a custom shopping bag to match the display.